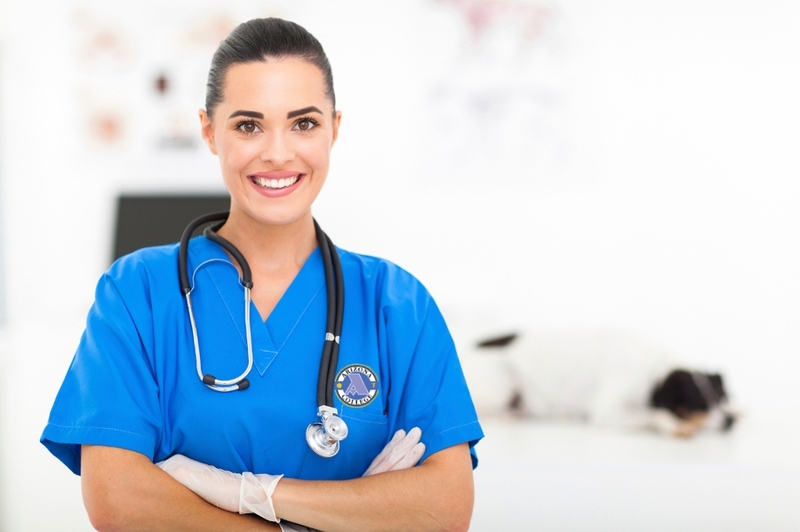 What Are the Physician Assistant's Duties? Medical providers who can independently practice in some states and work with the oversight of a licensed physician in other states are known as physician assistants. They achieve a master's degree from a physician assistant program which is accredited. Pas, like physicians, can specialize in several different physician assistant specialties of medicine. Some of these have a higher pay rate than others. There are several different duties and jobs which a physician's assistant can be responsible for. Job content: Physician assistant specialties in this career include performing fluoroscopies, insertion and removal of IV catheters, and initial interpretations of scans or X-rays. PAs working in this field can also monitor and administer conscious sedation. Salary: The average salary for a dermatology physician assistant, according to a survey done by the Medical Group Management Association in 2013, was $130,000 per year. Job content: As a lucrative specialty, dermatology is reimbursable from insurance plans, with elective and cosmetic procedures like skin peels, Botox, and fillers. Both dermatology physician and dermatology physician assistants can have a good career in this specialty. Because the medical procedures are paid by patients on a cash basis, which gives a boost to the bottom line of medical practices since it stops interference from insurance companies, which can make the cash flow slow down and limit the reimbursements. Salary: For an urgent care physician assistant working in the USA in 2013, the median salary was $130,000 per year. Job content: These types of assistant physicians working in walk-in clinics and urgent care give care for acute, but not emergent illness. They do procedures such as draining abscesses and suturing, plus treat and diagnose medical conditions like sprains and bronchitis. Job content: Physician assistants in mental health treat and diagnose mental illness. They usually work in hospitals with in-patient psychiatric units, prisons and jails, private mental health clinics, plus country mental health facilities. Salary: Salaries can range from around $116,000 to $140,000 per year depending on where you live, according to the Society of Emergency Medicine Physician Assistants. Job content: While working in the emergency room, PAs, give care for patients who have acute illnesses. They work in both the main emergency department, plus in fast track settings. Physician assistants in the ER see patients with symptoms like abdominal pain and chest pain, plus perform procedures like draining abscesses and suturing. Job content: The Pediatric PA in inner-city and rural settings could be the only medical care provider available, except once or twice a week when a supervising doctor visits. Pediatric physician assistants therefore need to be self-starters who work good with children, can remain calm in emergencies and are emotionally sound. They can also check on patients in hospitals or make house calls, reporting their findings to the primary doctor. They do diagnosing, examining and treating children in clinical settings, plus mend minor injuries by putting on splints, sutures or casts. They also interpret x-rays and tests, plus perform various clerical duties. Salary: In 2013, the average salary of a surgical physician was $115,000 per year, according to the United States Bureau of Labor Statistics. Job contents: These PAs work in the operative environment. They do pre-admission assessments, testing and act as first-assists in the operating room, plus give post-operative care. They could also work in step-down units and office-based practices. Job content: Physician assistant specialties in neurosurgery include assisting neurosurgeons while they operate mainly on the spine and brain. Neurosurgeons are also among the highest-paying physician specialists, some earning more than $1 million each year. Server responsed at: 04/22/2019 12:40 a.m.